Hello! It’s me, Savanah, and I’m back again this month to share one of my favorite hair styles. 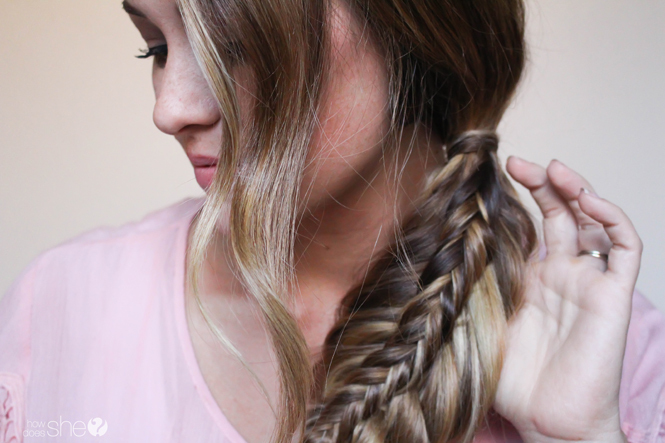 I am excited to show you how to stack a fishtail braid! I think it is such a fun style, and looks way more complicated than it is! I promise you can do it too. I have made a video taking you through the steps to achieve this look. It is perfect for a casual night out, or can be easily dressed up as well! I am always looking for ways to keep my hair off my neck now that it is warming up a lot where I live. Side braids are becoming my go-to! I like being able to switch them up! Here is a closeup shot of the detail on this braid. I love the contrast between the loose strands and the tighter ones! Below is my video walking you through how to stack a fishtail braid! I hope you like it and can give it a shot soon. I would love to hear what you think, and see your pictures if you try it! Tag me on Instagram as well, if you decide to post there! I would absolutely love to see your take on it! We all have such different hair, its fun to see how unique it is on everyone. I hope you are having an incredible week! We have been loving the sun, and spending a ton of time in the water. Not a bad place to be if you ask me! I’ll see you next time, or every Wednesday on HowDoesShe’s Facebook Live if you want to catch me there as well! 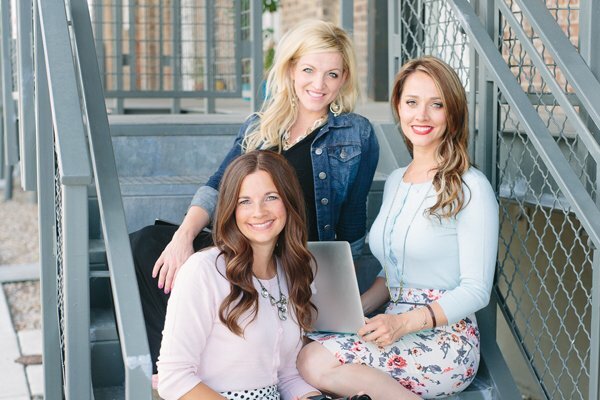 I have been sharing some tutorials, as well as some of my favorite beauty products. It is so fun to be able to interact live with all of you!